OK ... couple of amps fresh off the workbench. Both are trial runs for a possible future range, so get them now whilst they're cheap. First up is a 5f1 Champ clone. 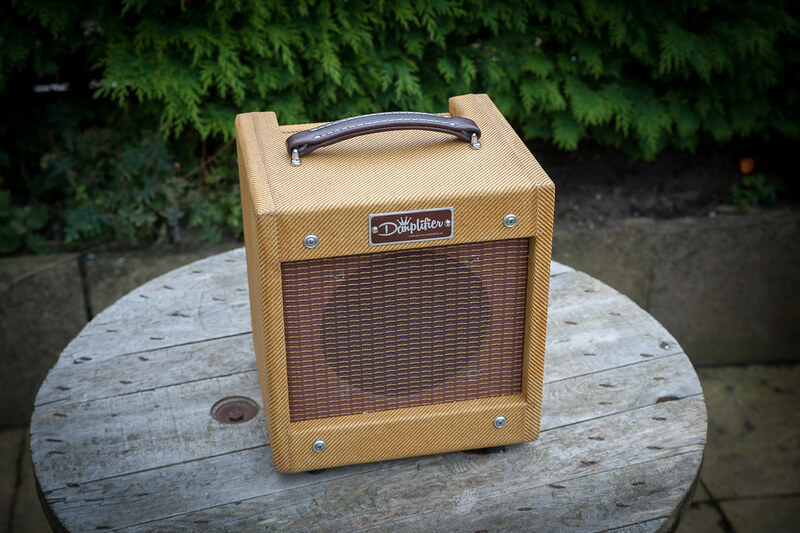 True classic Fender Champ sound through a 8" Celestion 8-15 speaker. 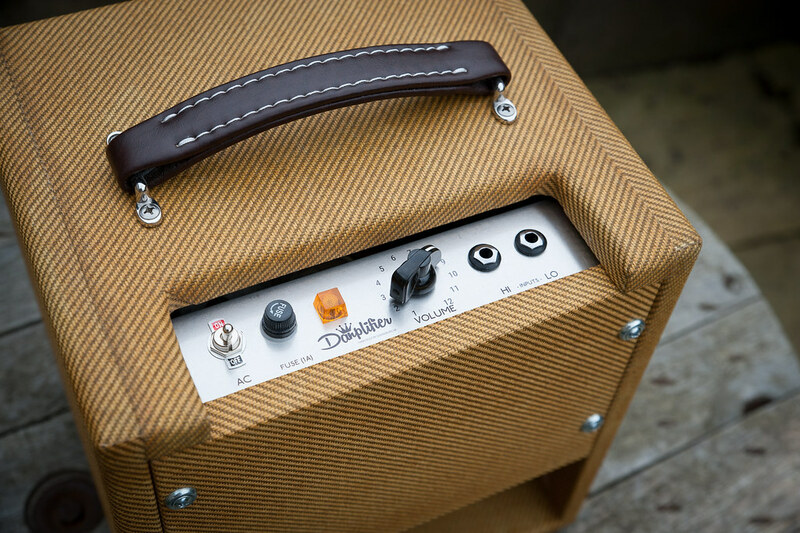 Great warm cleans and that signature overdrive sound that only a small-speaker Champ can give you. Hand wired on turret board with cloth-covered wire. Quality components throughout. NOS JAN Philips 5Y3 rectifier. Tweed cloth has been lacquered to give an aged feel, but no relic treatment. Kind of like a 'closet classic' feel. Offers around £650 for this? Genuine Fender hand-wired champ is £1035 at the moment, so quite a saving to be had! 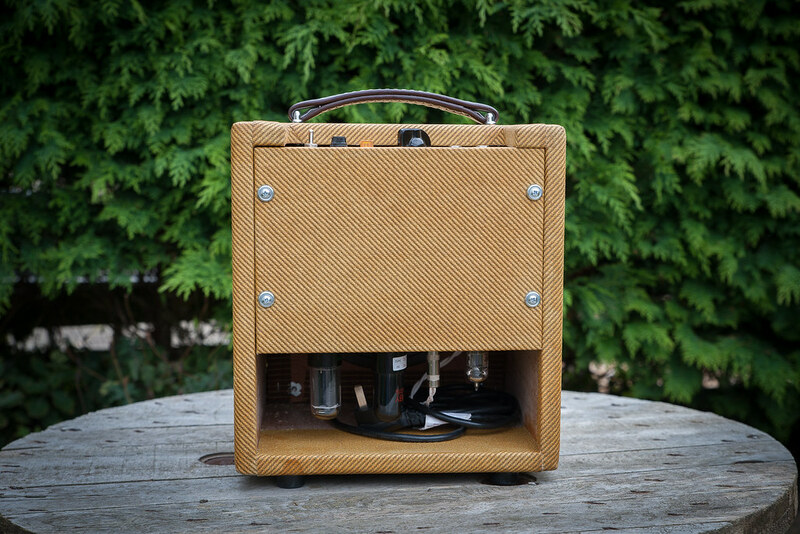 Next up is a 5e3 Tweed Deluxe circuit in a compact head. 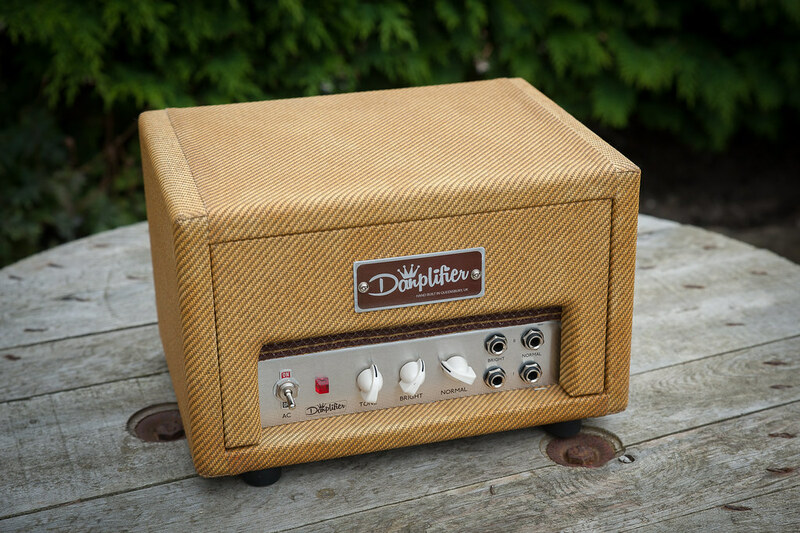 Full-fat, hand-wired Deluxe circut with 2x 6v6 output valves. 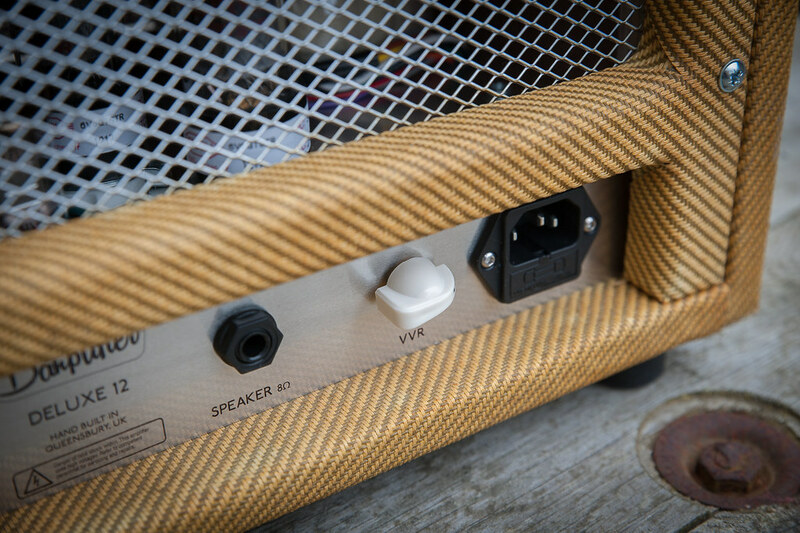 Comes with VVR installed on the power valves, meaning you can dial it down to 1w for lovely Tweed crunch at bedroom volumes. Not quite sure how to price this, so £600 for starters? Any questions about either please ask away. Be interested in some clippage of how the deluxe sounds, looks lovely. Sounds like a deluxe ... lol Depends what speaker cab you put it through too. Erm actually the VVR scales the power amp but not the pre, so with it dialled down it turns into a proper crunch machine, loads of breakup at bedroom levels. Looks great! Would also like to hear the deluxe with the VVR wound down (for lower volume breakup) if that is possible? Always impressed with the aesthetics of you amps too, they look wonderful. Head is off to the studios to be recorded today so I'll try get a clip of that for you. 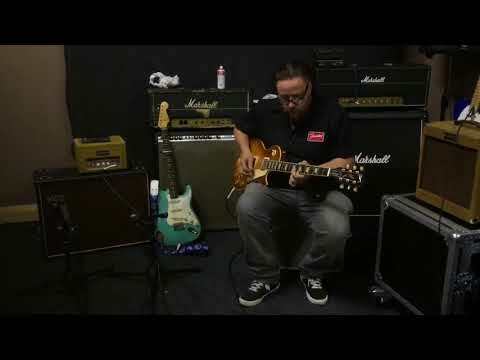 Daniel, clip of the deluxe with a SRV Spanky clean tone with a reverb pedal and drive pedal in front . How the head interacts with both pedals at Min and max vvr settings would be very interesting. Dan I wait with interest to hear the recordings of the deluxe, can I ask what the tube compliment is ? When you say breakup at bedroom levels, what is the wattage on both please? Champ is standard so around 5 watts. Head has a variable voltage control added. 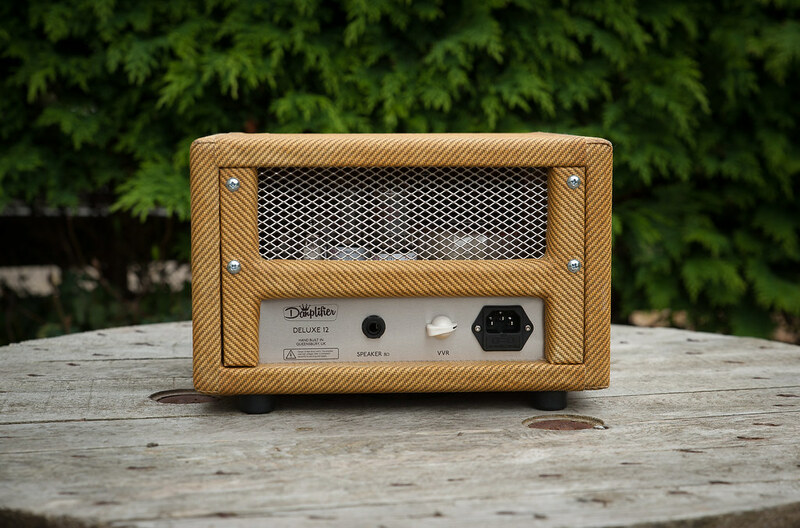 At max it's standard 12w Tweed Deluxe and turned fully down it's roughly just under 1 watt. Lovely work as ever @4114Effects ! that head is screaming out for a handle though! 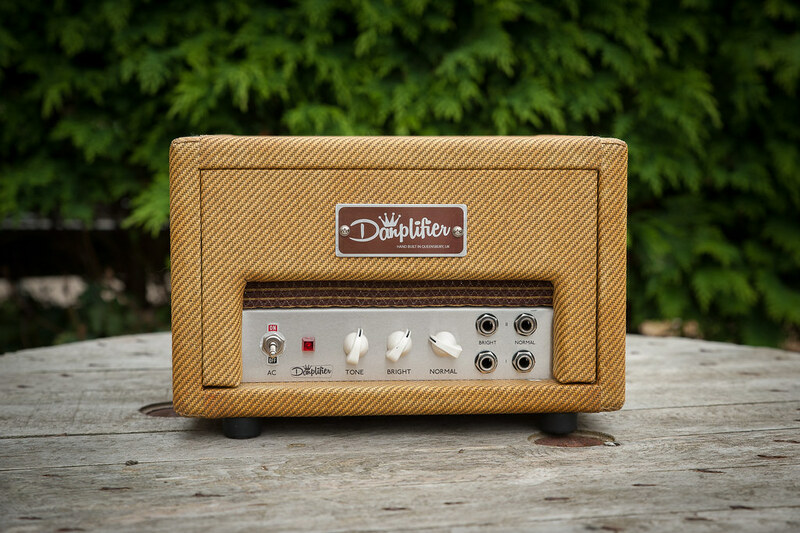 I wish I had the spare money and it was closer to my band going into the studio as I would absolutely use that Tweed Deluxe. It sounds superb. If you happen to have one kicking around in January. Got any sound/visiion on the combo?? Tweed head is a good product idea. Suggestions would be a fully closed front panel. Top vent ala Marshall (in addition to the one at back) and a handle. Feck it. 350ish for the Champ anyone? Bored of seeing it. Is the head long gone? Do you know the full dimensions by chance? I have a tight space that I’m looking to fill for a second head for stereo with a Cornell 18. 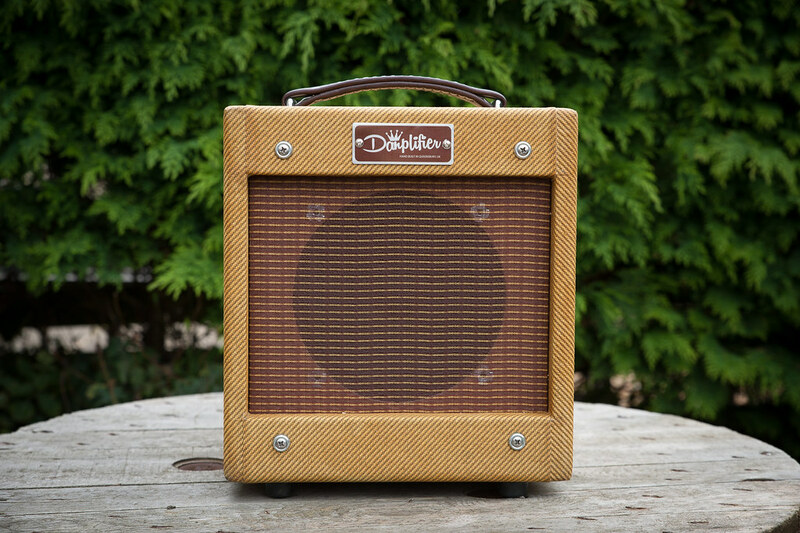 Not entirely sure my plan yet, but I have always liked the tweed deluxe.